Shutterstock/Kanchanawat SompomtipOne of the UK’s dinkiest major cities, you can walk from one side of Newcastle to the other in under 15 minutes. 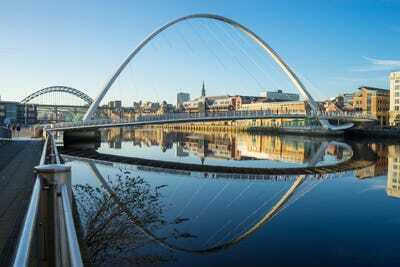 Newcastle has been named the number one place to visit in 2018 by Rough Guides. The definitive guide includes a range of cities, countries, and regions. The US Civil Rights Trail, set to open for the first time on January 1, was the runner-up. 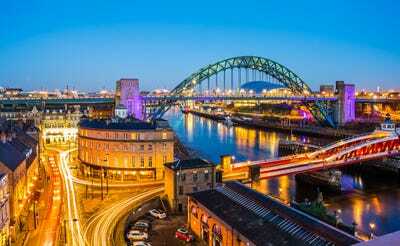 Newcastle, England has been named Rough Guides’ number one place in the world to visit in 2018, beating out the likes of Malta’s Valletta, New Orleans’ nightlife, Malawi’s landscapes, and Cuba’s booming tourist trade to first place. 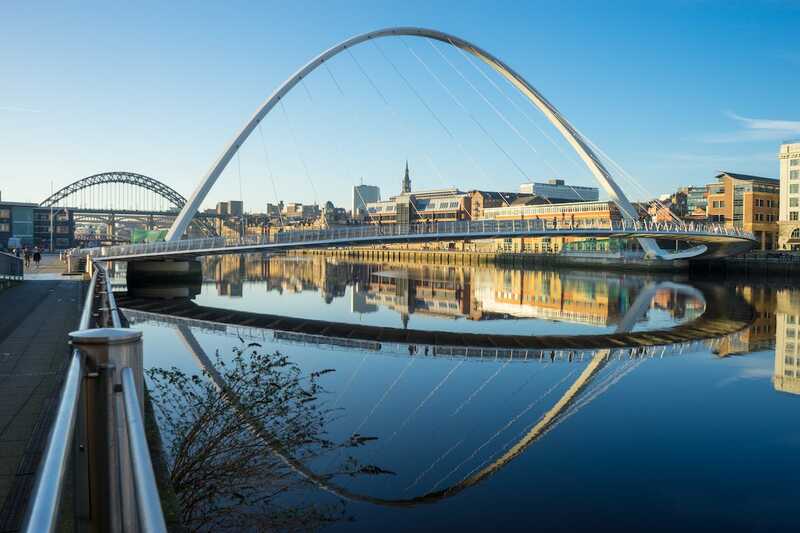 The northern hub may be best known for its partying spots, bitter temperatures, and that fantastic bridge, but Rough Guides believes that “the capital city of the northeast” has more to offer tourists than cheap double-vodka-red bulls and a charming accent. The city is also the host of the first ever Great Exhibition of the North – a series of exhibits, street performances, technological innovations, and interactive experiences open to the public, which will take place next year – earning Newcastle further praise from the Rough Guides panel. 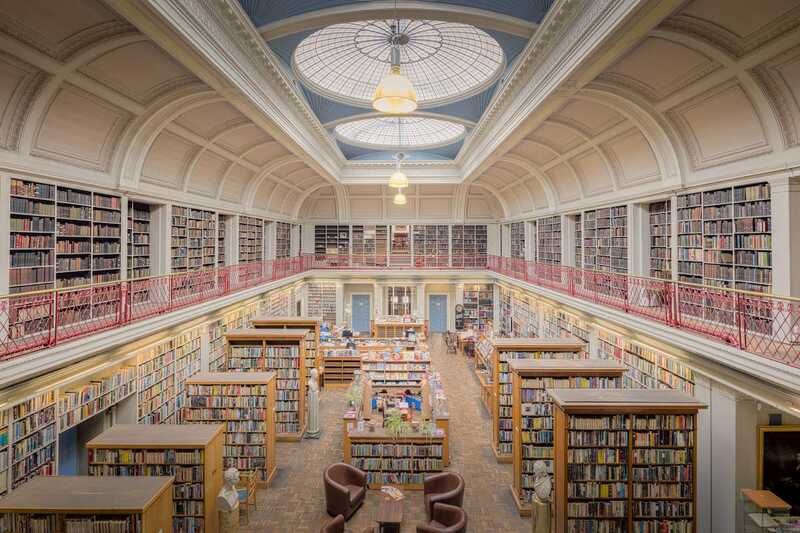 Flickr/Michael D BeckwithThe Literary and Philosophical Society, Newcastle. 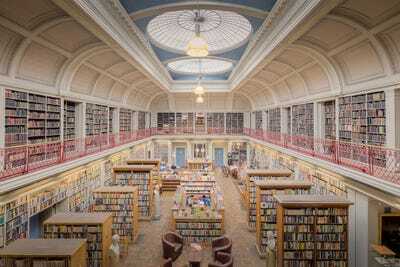 Two destinations were selected to represent the UK in Rough Guides’ top 10. As well as Newcastle, Wales’ rolling hills and lush landscapes earned the country a place in the listing. Over in the US, New Orleans’ jazz culture, street parties, and food scene caught the guide’s attention, while the US Civil Rights Trail, set to open for the first time on New Year’s Day 2018, was named the overall runner-up.